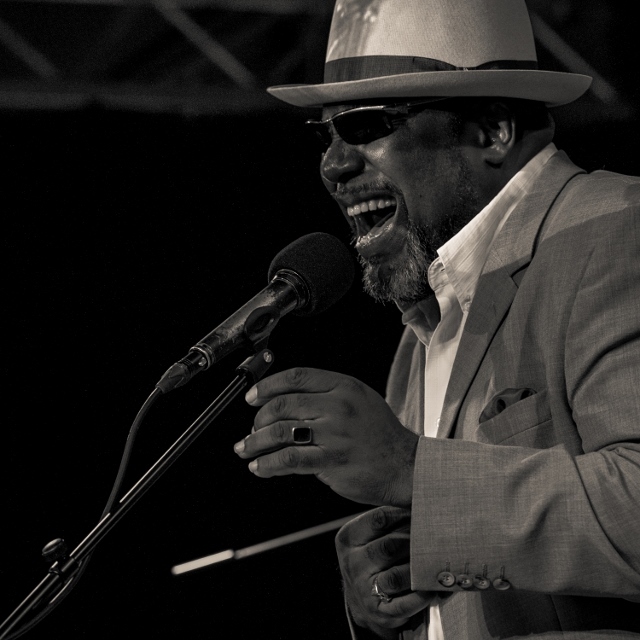 Big Daddy Wilson’s music is all heart and natural soul, with a fabulous warm baritone voice. He draws from a wide stylistic spectrum from blues, folk, soul and gospel. On his latest CD release “Neckbone Stew” he takes you on a Cadillac ride through the Southern States. 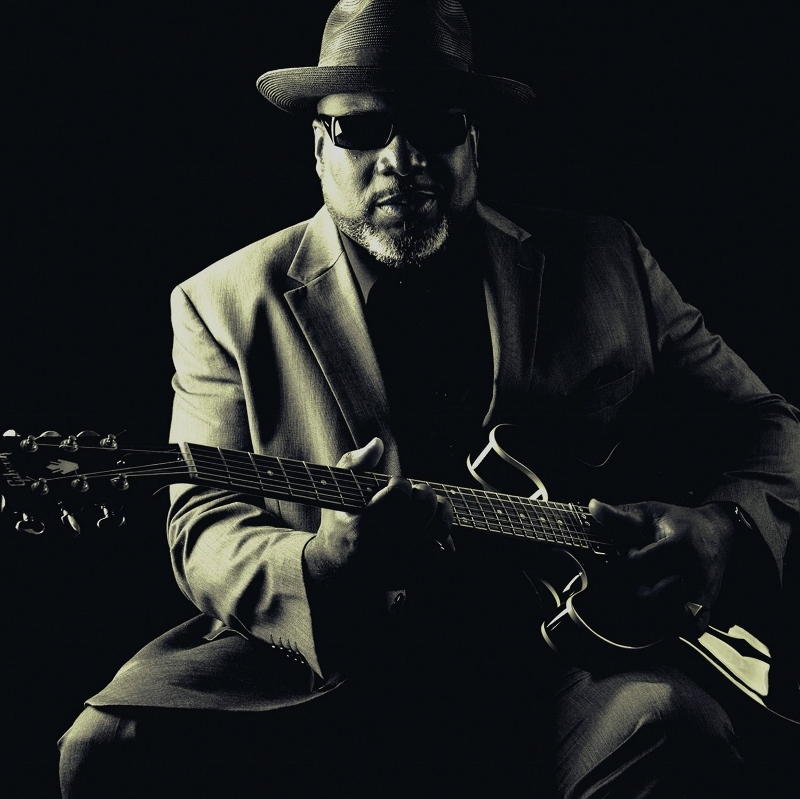 You’ll hear a thousand flavours of music… “It’s a mixture of all the spices and good stuff,” says the award-winning US bluesman Big Daddy Wilson. A sentiment echoed by the thousands who have watched the Big Daddy Wilson Band perform on stages across the USA, Europe and the Southern Hemisphere over the last two decades. Come and be healed by Big Daddy Wilson, joined by his full band from Europe. Wilson is a singer, songwriter from Edenton, North Carolina, USA. He left Carolina back in 1979, joined the US Army and shortly thereafter was sent to Germany. He proudly served his country for 7 years. Now check this out! After his service he decided to stay in Germany – that is where Wilson for the first time was introduced to this beautiful music called the “Blues“. Wilson answered that call, and he’s been singing the Blues ever since that night. Yes, Wilson met the Blues in a small, smokey club in North Germany. During the past 25 plus years, Wilson toured all over the world. In over 15 different countries he had the privilege to sing his songs in many clubs, theaters, festivals, radio and TV.